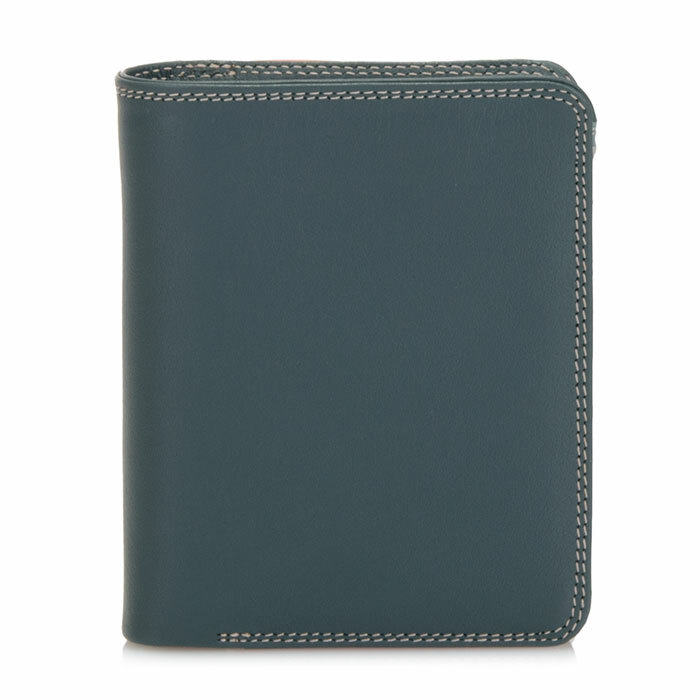 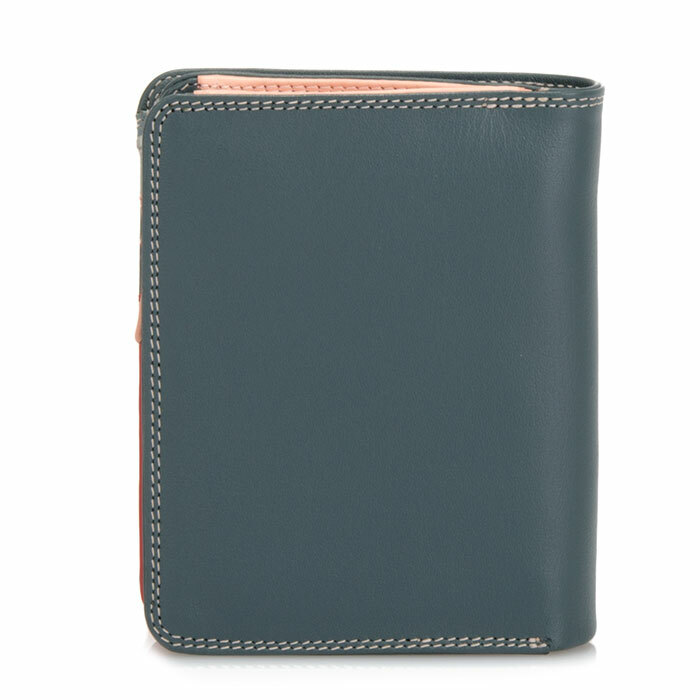 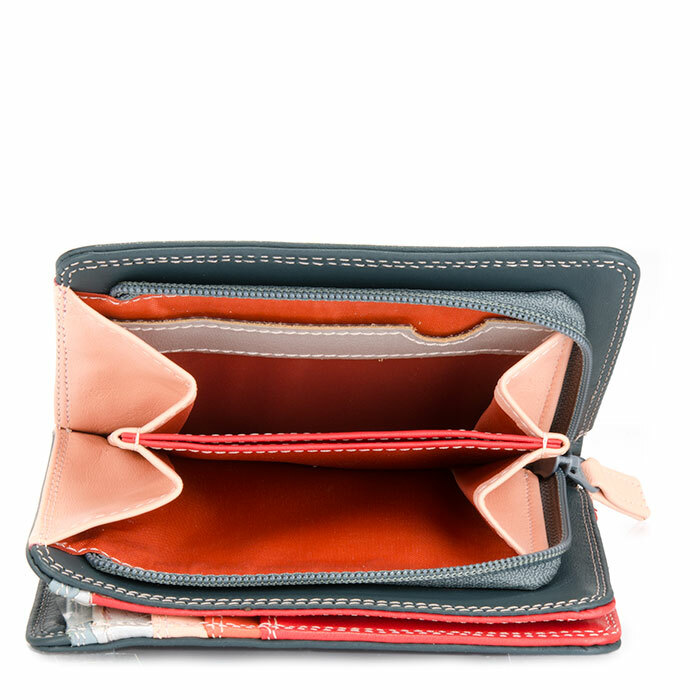 Compact and discreet, our Medium Zip Wallet is the perfect accessory to carry only the basics. 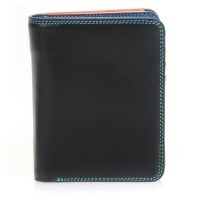 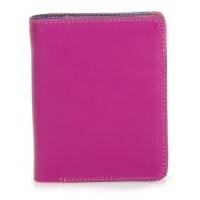 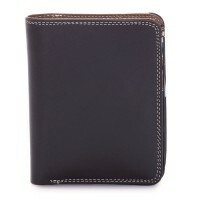 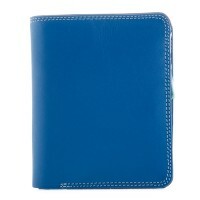 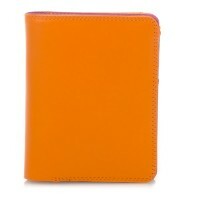 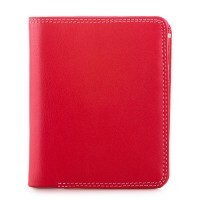 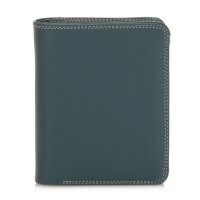 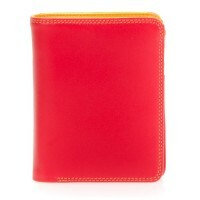 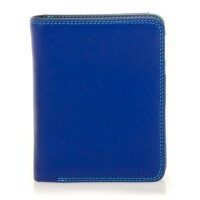 A hidden press stud closure opens up to reveal three card slots, a section for notes and a zip coin pocket. 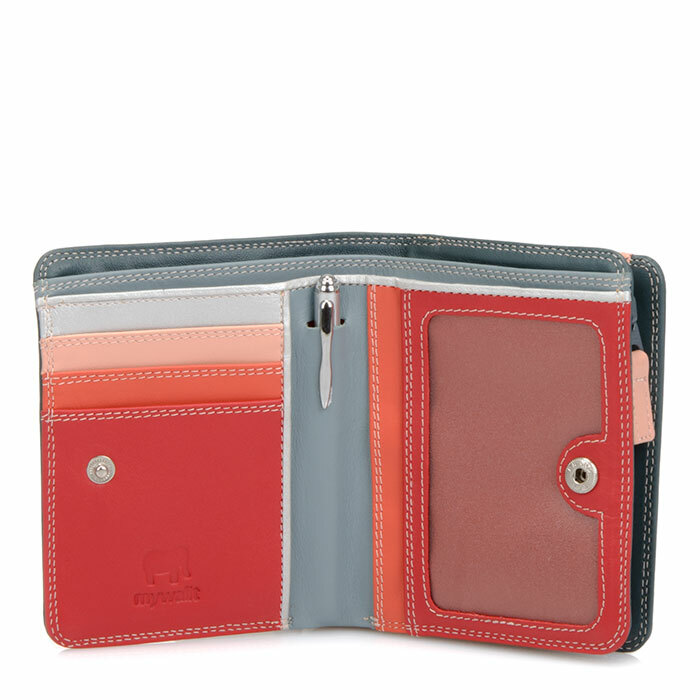 Also featuring a built-in transparent ID window and mini pen. 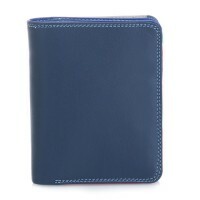 Mywalit https://www.mywalit.com/media/image/8a/26/44/9kqdVmVxFARN3QX.jpg https://www.mywalit.com/media/image/d5/40/44/ZFknsEcSvkKnE9.jpg https://www.mywalit.com/media/image/c2/80/be/2Q9gQXrt5CJwdvI.jpg add-to-cart 83.000 9.000 10.000 Remove any dirt with a dry lint free cloth, and use a suitable leather care product to clean, protect and finish.